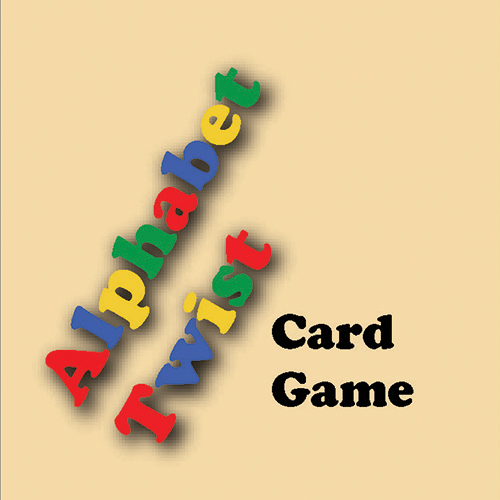 Alphabet Twist™ provides hours of fun for the whole family. It is also very useful in elementary schools because it helps children develop letter recognition, sequencing, alphabet ordering, matching, patterning and critical thinking skills. The possibilities of adaptation for these cards is limited only to one's imagination and creativity. 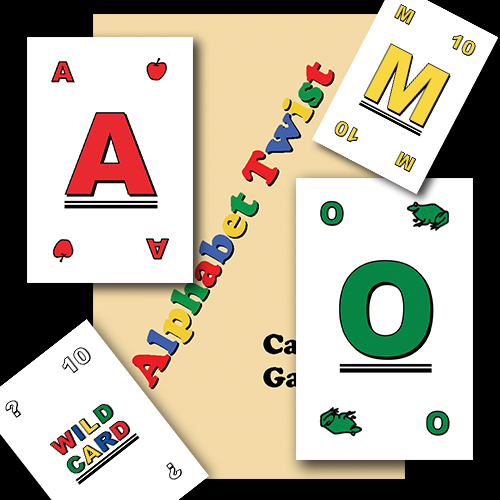 Alphabet Twist™ Card Game was designed by Ara John Movsesian, Architect, Author and Inventor who first came up with the rules in 1986. Recently, thanks to the development of Print on Demand (POD) technology, he has finally brought the game back to the marketplace for all to enjoy after an absence of 28 years.